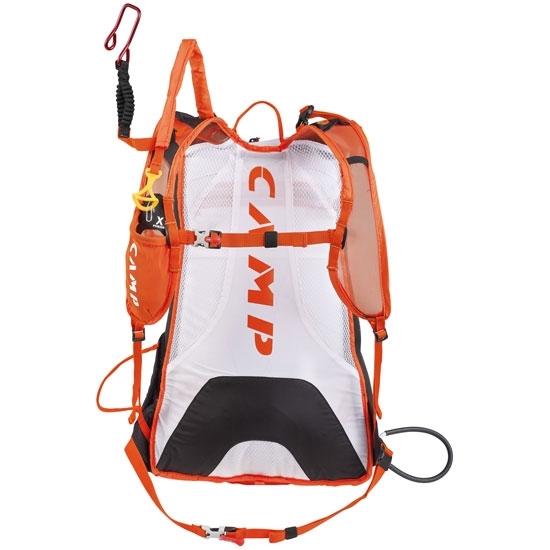 With a minimalist design and space for all you need for ski touring competition, the Rapid Racing pack has 20 litre capacity and features a top zip access as well as a lower zip access to your crampons. Tubular Rewind ski carry system allows you to transport your skis for classic competition or with the Hook Rewind, you can carry skis diagonally for sprint as well as your ice−axe on the front panel. 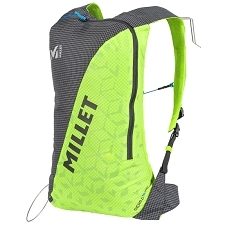 An inner zip joins the upper compartment to the lower crampon compartment. 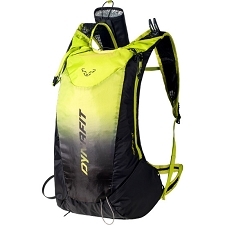 The lower compartment gives access with a velcro closure without having to remove the pack. 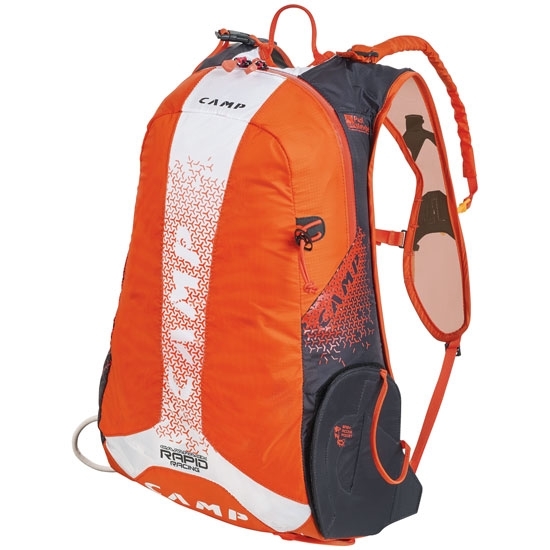 Specific lower compartment for crampons. Ski carry system: X−press, Tubular Rewind Holder and Hook Rewind Holder. 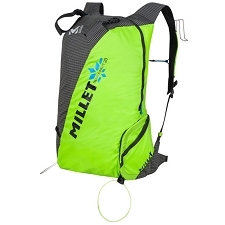 Allows attachment of up to 2 pairs of skis. Inner pocket for probe and shovel. 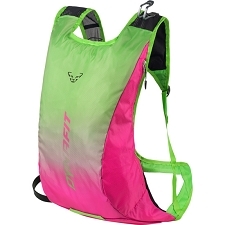 Chest strap with 3 positions and fast EZ OP buckle.